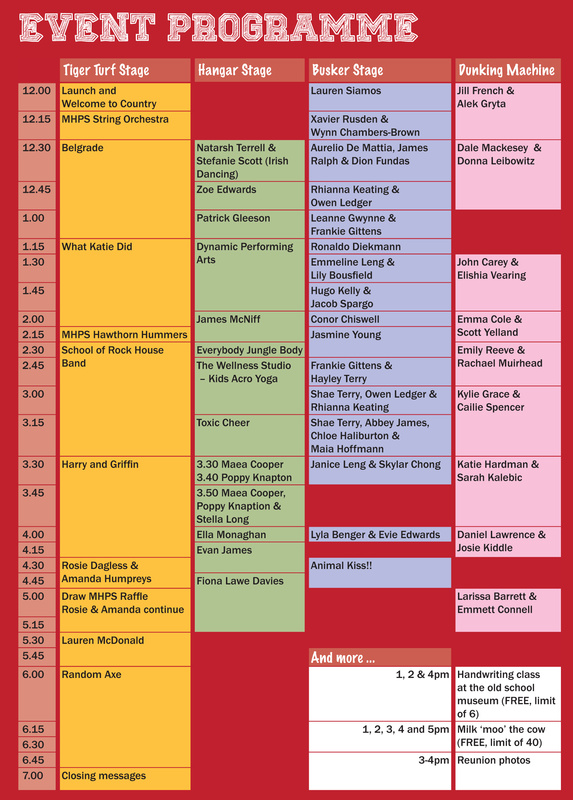 Here is the programme of events to help plan your day at the fair. Click here to download the full program which includes this schedule. Print it out and bring it along on the day.